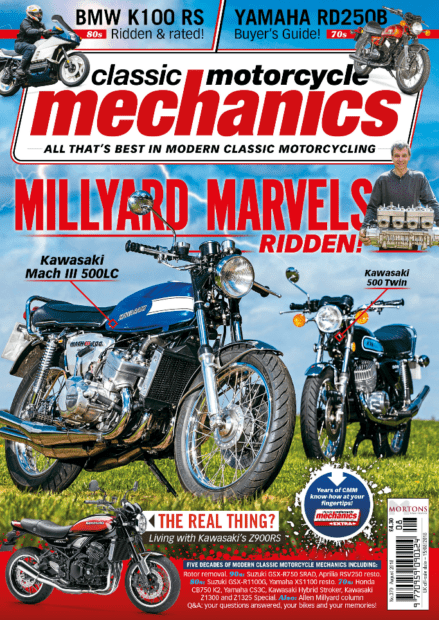 The latest issue of Classic Motorcycle Mechanics is out now! 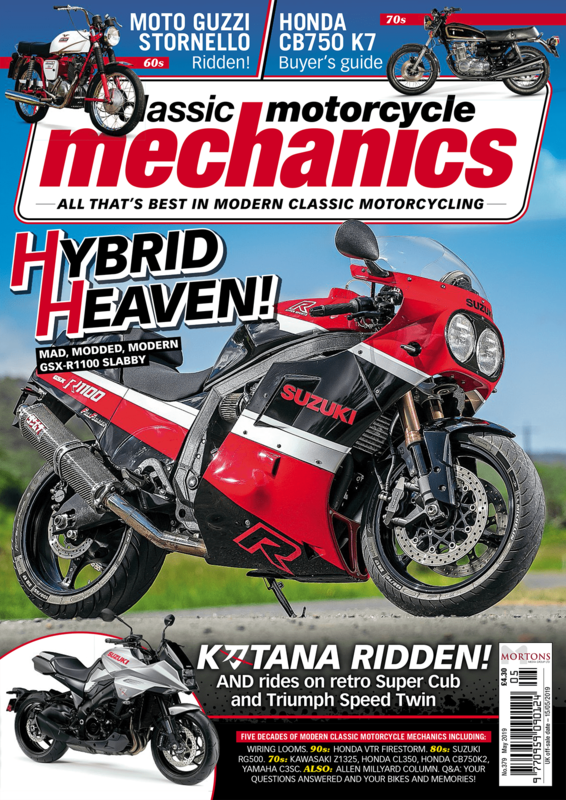 Get yours at any discerning newsagent or subscribe to get your copy delivered every month. Is a special, special? Or just a nice way of losing cash? New kit, tools, and stuff. WIN Bridgestone tyres for our star letter! WIN S-Doc cleaning kit and Tamiya kits! Does this retro ‘cut it’? ‘Look at that old brick!’ Least that’s what Scoop thought they said. John Nutting rides two of Allen’s amazing creations. Ken Turnock turns a tub into a thing of beauty. Something different and 20 years old. Mark Haycock with a page of tips. Ralph Ferrand sorts out the stoppers. Mark Haycock performs some engine checks. This month Allen sorts brakes and wheels on the 374. Scoop tackles a tricky task! Scoop again – now that the rotor is removed! 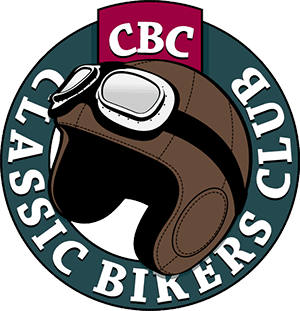 Steve’s guide to buying the round-tanked classic. Ralph and friend risk a hernia with the big six! Wildy strips the big Suzuki and comes unstuck. Scoop’s got some saucy bits and pieces back. Jeff Ware on boy meets girl, meets bike. Ahhhhh. Previous Post:10% off YSS shocks in July!